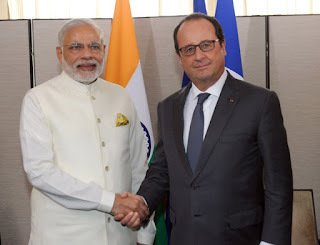 Home / photo / The Prime Minister, Shri Narendra Modi meeting the President of France, Mr. Francois Hollande, in New York on September 28, 2015. The Prime Minister, Shri Narendra Modi meeting the President of France, Mr. Francois Hollande, in New York on September 28, 2015. 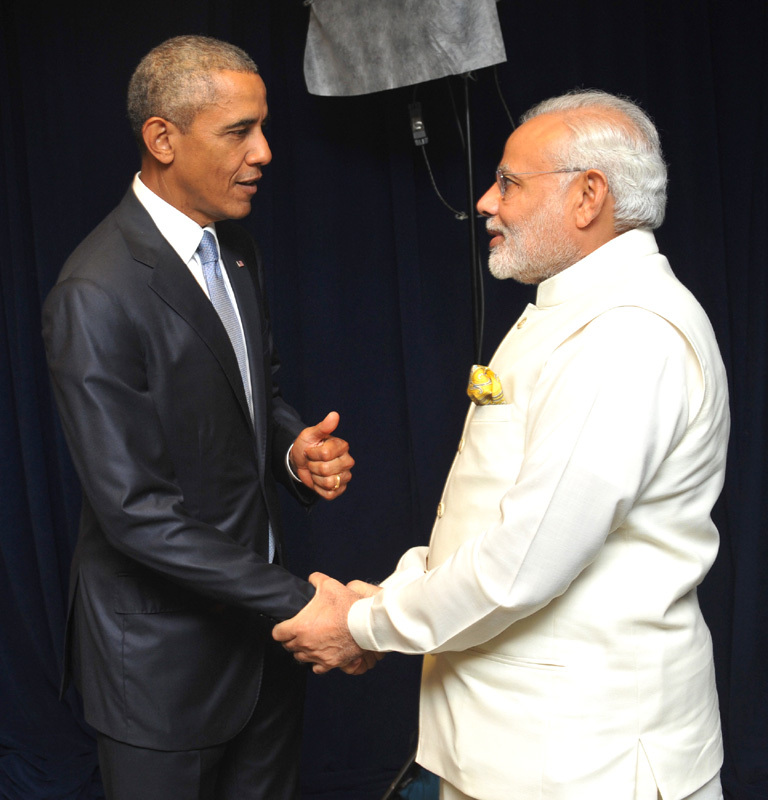 The Prime Minister, Shri Narendra Modi meeting the President of United States of America (USA), Mr. Barack Obama, in New York on September 28, 2015. 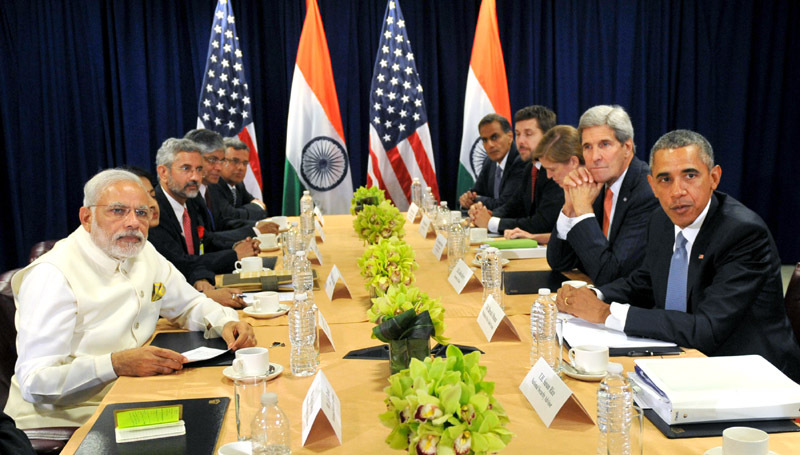 The Prime Minister, Shri Narendra Modi delivering his statement to the media, in the Joint Press Briefing with the President of United States of America (USA), Mr. Barack Obama, in New York on September 28, 2015. 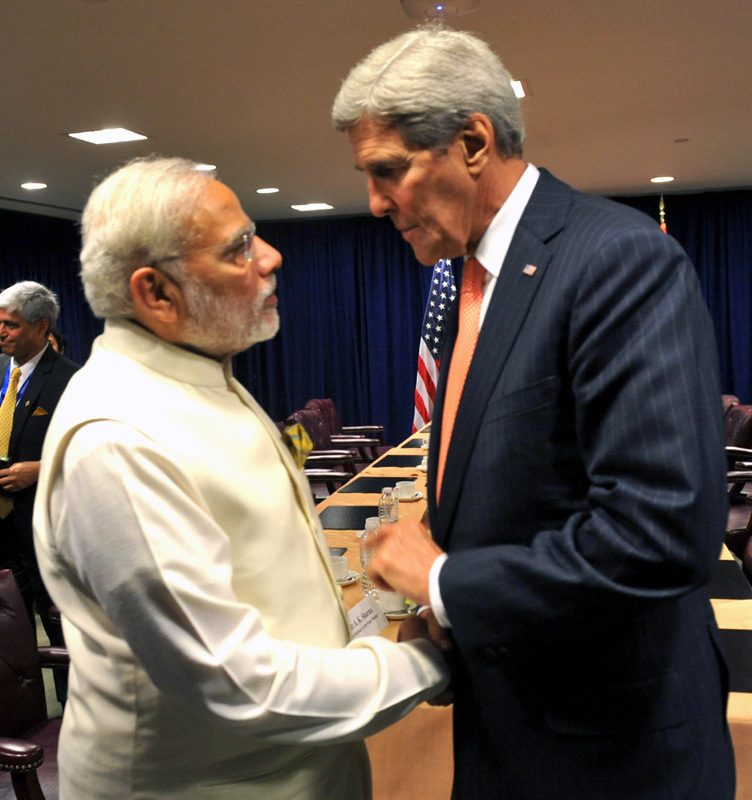 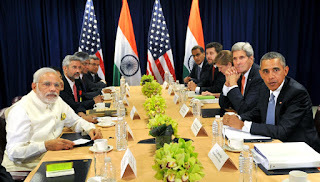 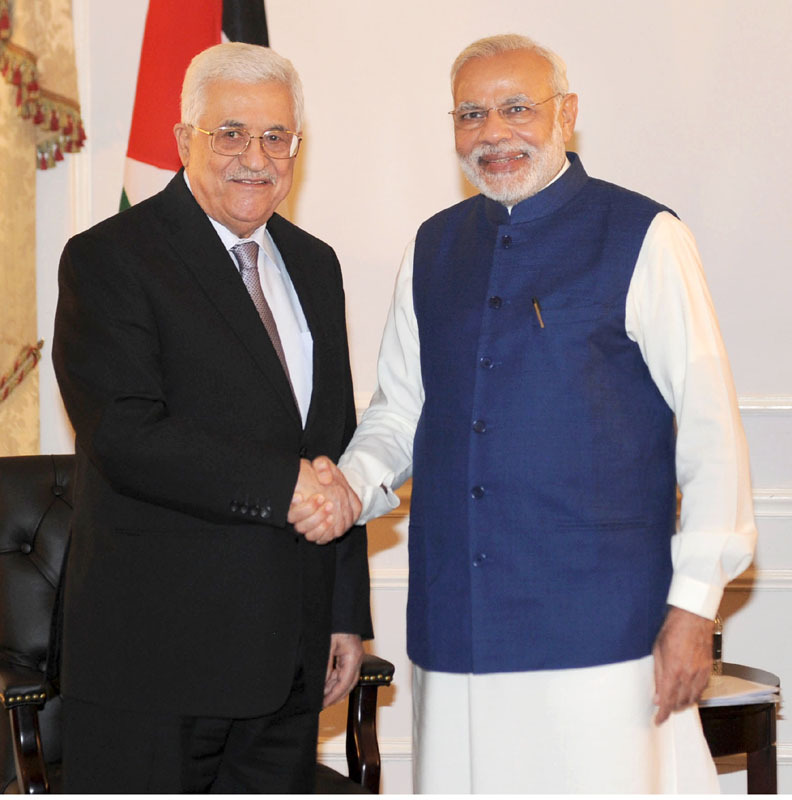 The Prime Minister, Shri Narendra Modi meeting the United States Secretary of State, Mr. John Kerry, in New York on September 28, 2015.
he Prime Minister, Shri Narendra Modi meeting the President of Palestine, Mr. Mahmoud Abbas, in New York on September 28, 2015. 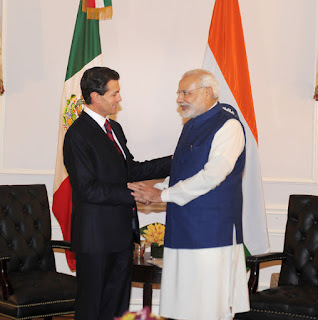 The Prime Minister, Shri Narendra Modi meeting the President of Mexico, Mr. Enrique Pena Nieto, in New York on September 28, 2015. 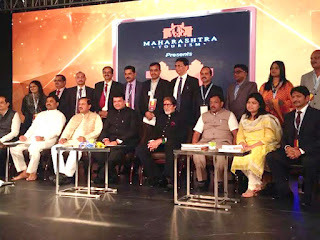 The Minister of State for Culture (Independent Charge), Tourism (Independent Charge) and Civil Aviation, Dr. Mahesh Sharma attending the Maharashtra International Tourism Mart, in Mumbai on September 28, 2015. The Chief Minister of Maharashtra, Shri Devendra Fadnavis and other dignitaries are also seen. The Prime Minister, Shri Narendra Modi departs from New York on September 28, 2015. 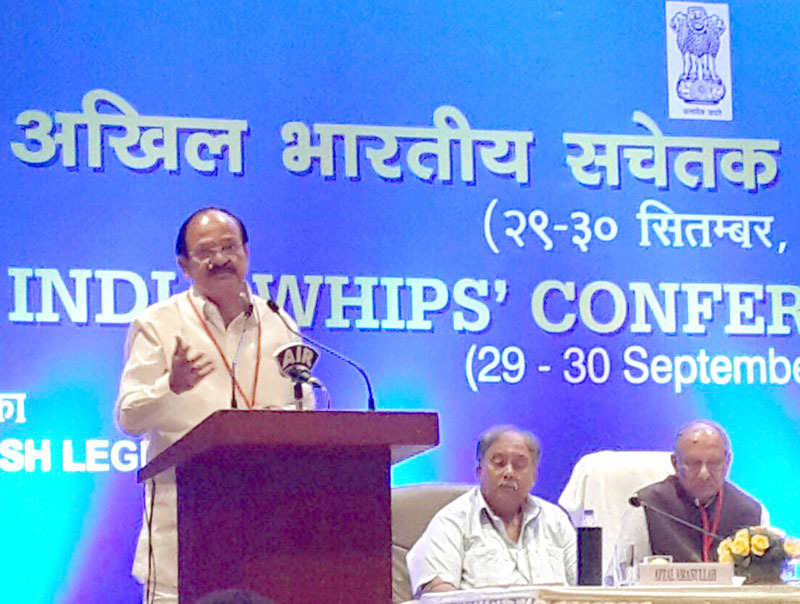 The Secretary, Ministry of Women and Child Development, Shri V. Somasundaran chairing a meeting to discuss issues related to implementation of Juvenile Justice (Care and Protection of Children) Act, 2000, in New Delhi on September 29, 2015. The Associate Editor of Malayala Manorama, Shri Jose Panachippuram addressing at the inauguration of the “Vartalap”, Regional Media Workshop, organised by Press Information Bureau, Thiruvananthapuram, at Pala in Kottayam district of Kerala on September 29, 2015. 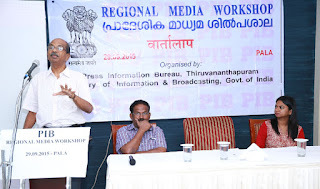 The ADG, PIB, Thiruvananthapuram, Shri K.M. 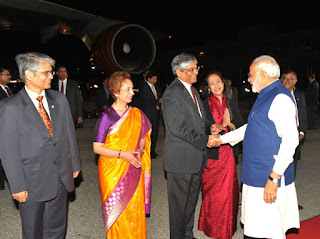 Ravindran is also seen. 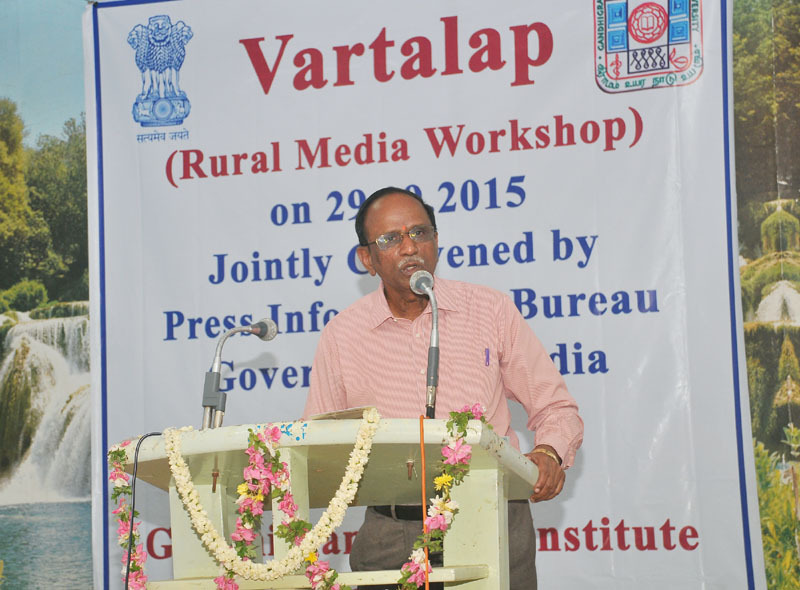 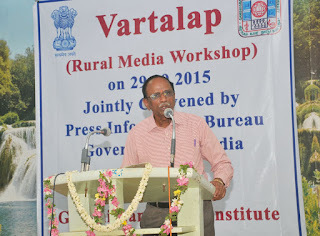 The Vice Chancellor, Gandhigram Rural University, Dr. S. Natarajan delivering the inaugural address at the Rural Media Workshop “Vartalap”, organised by the Press Information Bureau, Madurai, in Ambaturai, Tamil Nadu on September 29, 2015. 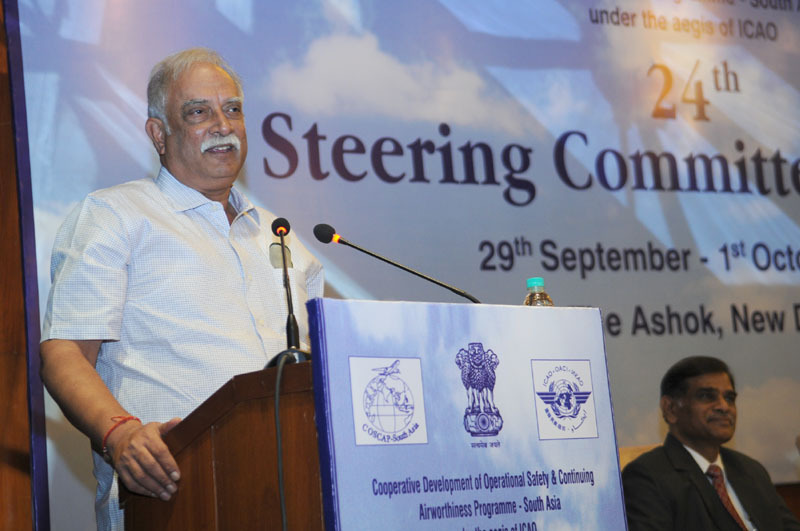 The Union Minister for Civil Aviation, Shri Ashok Gajapathi Raju Pusapati addressing at the inauguration of the 24th Steering Committee meeting of the Cooperative Development of Operational Safety & Continuing Airworthiness Programme – South Asia, in New Delhi on September 29, 2015. The Union Minister for Civil Aviation, Shri Ashok Gajapathi Raju Pusapati in a group photograph, at the inauguration of the 24th Steering Committee meeting of the Cooperative Development of Operational Safety & Continuing Airworthiness Programme – South Asia, in New Delhi on September 29, 2015. The CMD, MSTC, Shri S.K. 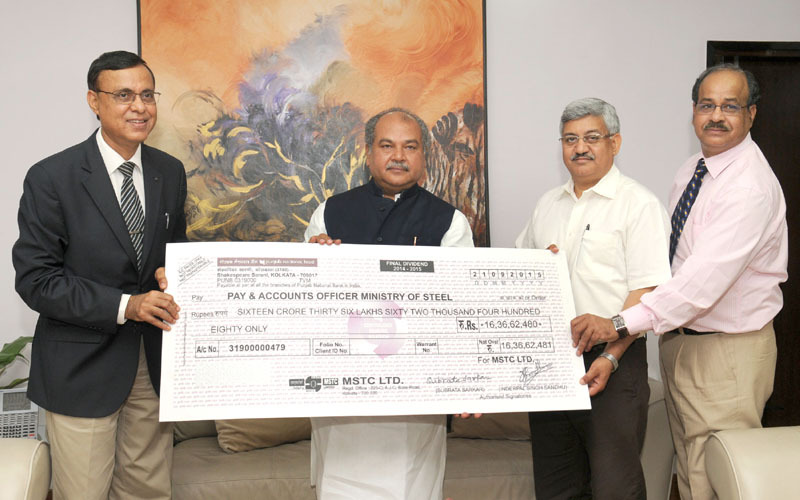 Tripathi presenting the final dividend cheque to the Union Minister for Mines and Steel, Shri Narendra Singh Tomar, in New Delhi on September 29, 2015. A Japanese delegation of Members of Diet (House of Representatives, Japan) called on the Minister of State for Home Affairs, Shri Kiren Rijiju, in New Delhi on September 29, 2015. 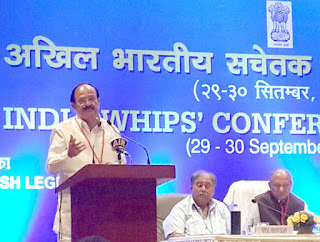 The Union Minister for Urban Development, Housing and Urban Poverty Alleviation and Parliamentary Affairs, Shri M. Venkaiah Naidu addressing at the inaugural session of 17th all India Whips’ conference, in Visakhapatnam, Andhra Pradesh on September 29, 2015. The Prime Minister, Shri Narendra Modi arrives at Frankfurt International Airport on September 29, 2015. 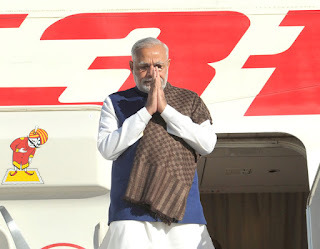 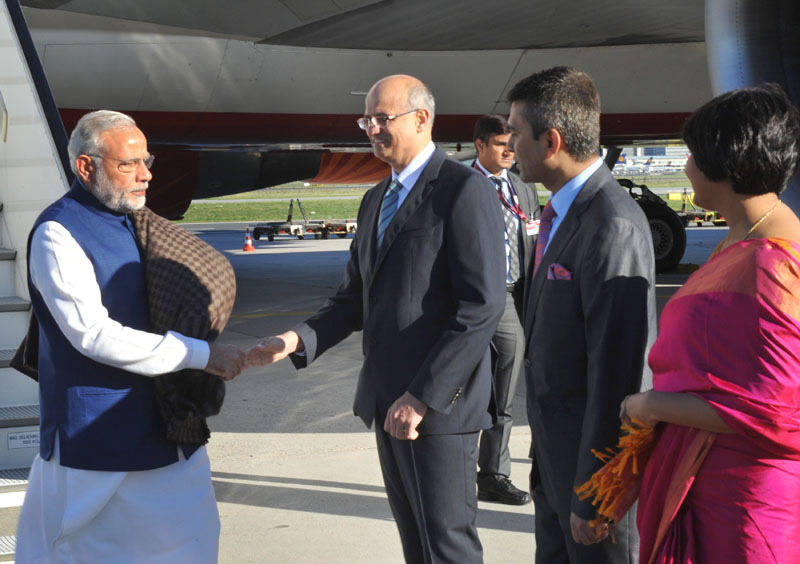 The Prime Minister, Shri Narendra Modi being received on his arrival, at Frankfurt International Airport on September 29, 2015.